This page describes Animal Symbolism, and also provides a number of symbolic animal tattoo designs. It is commonly believed that certain human qualities are associated with, or attributed to, different animals. Scroll this page for animal symbols and their general meanings. 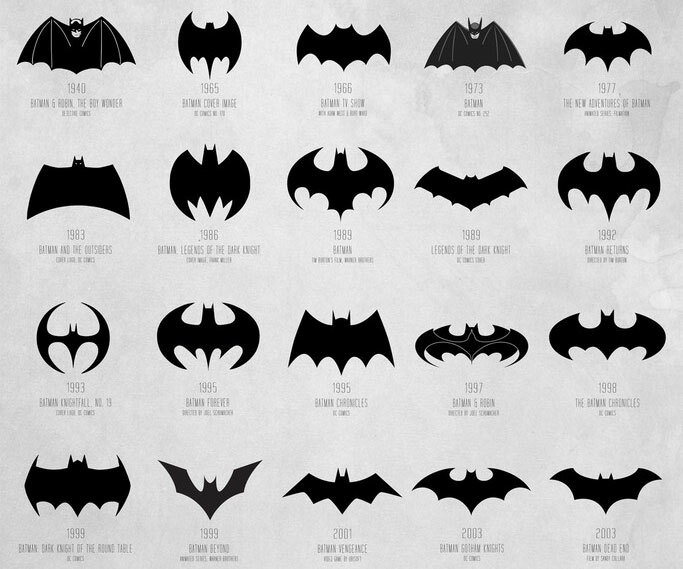 Shown above is a collection of Bat symbols. Bats are often associated with death, superstition, fear, and night. That's probably why Count Dracula turns into a bat. Bats are often linked to witchcraft and occult folktales of the West. However, the Chinese believe that the Bat is a sign of happiness and good fortune. 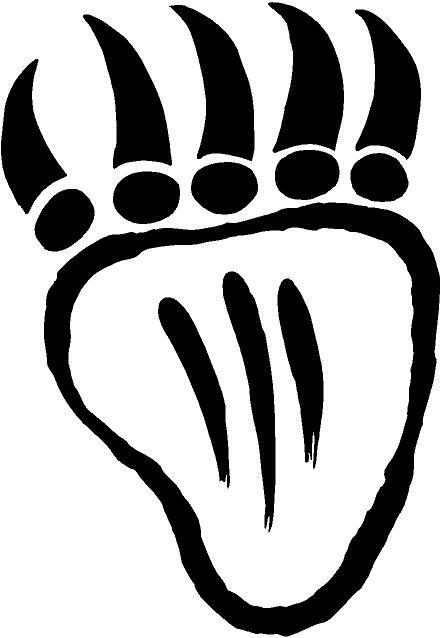 The Bear is a symbol for strength, courage and tenacity. The bear also represents power and dignity. 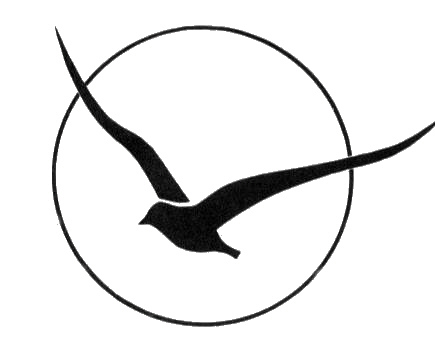 The Bird is a symbol of the human sou. It represents goodness, joy, wisdom, and intelligence. In some cases, the Bird represents air, and is a symbol of the soul's journey. Birds in flight signify hope, beauty, and transcendence. 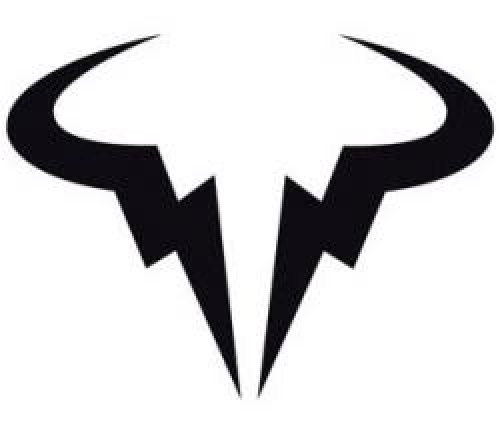 The Bull has symbolized fighting ability, male fertility, valor, and magnanimity ever since the prehistoric times. 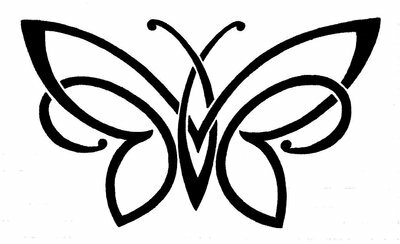 The Butterfly symbol represents soul and resurrection in some parts of the world. The butterfly represents life and its cycle. 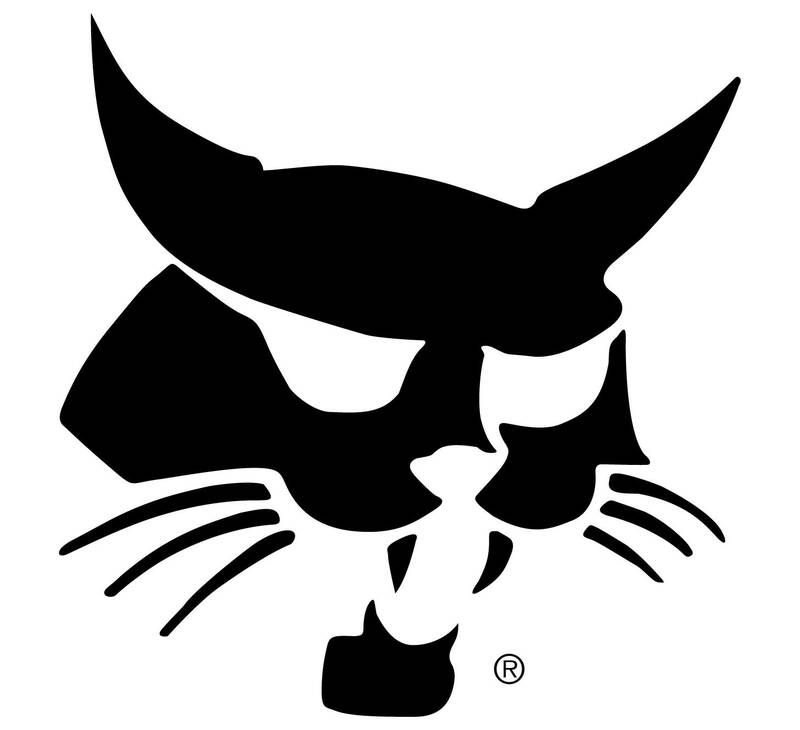 In Animal Symbolism (especially in Japanese culture), the Cat represents spiritual power, freedom, love of liberty, and bad luck. The black cat is linked to evil cunning in the Celtic world, and associated with with harmful spirits in the Islamic world. 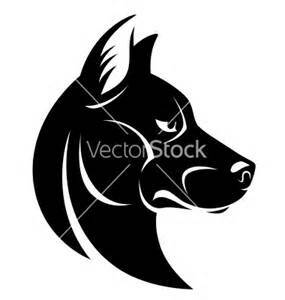 The Dog represents companionship and protection. Dogs are symbols of loyalty, faithfulness, honesty, and justice. 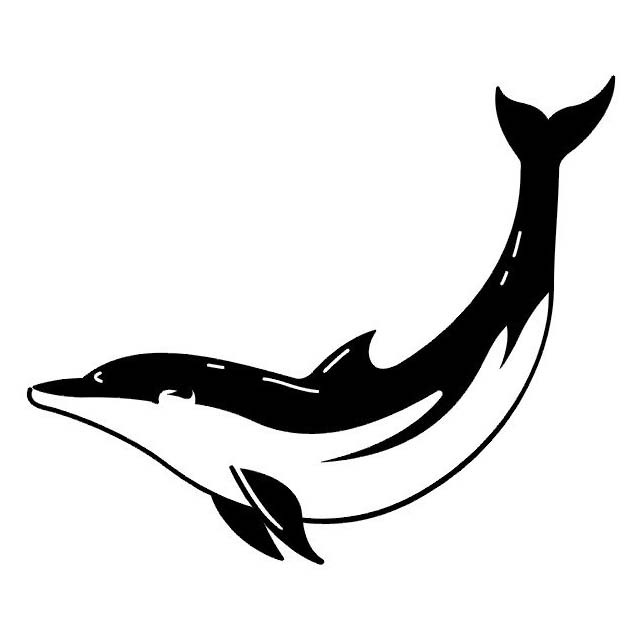 The Dolphin is a symbol of salvation, transformation, and spiritual love. 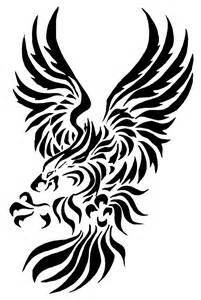 The Eagle is a symbol of power, action, speed, perception, intuition, creativity, and grace. Around the world, the eagle has been adopted as an emblem. 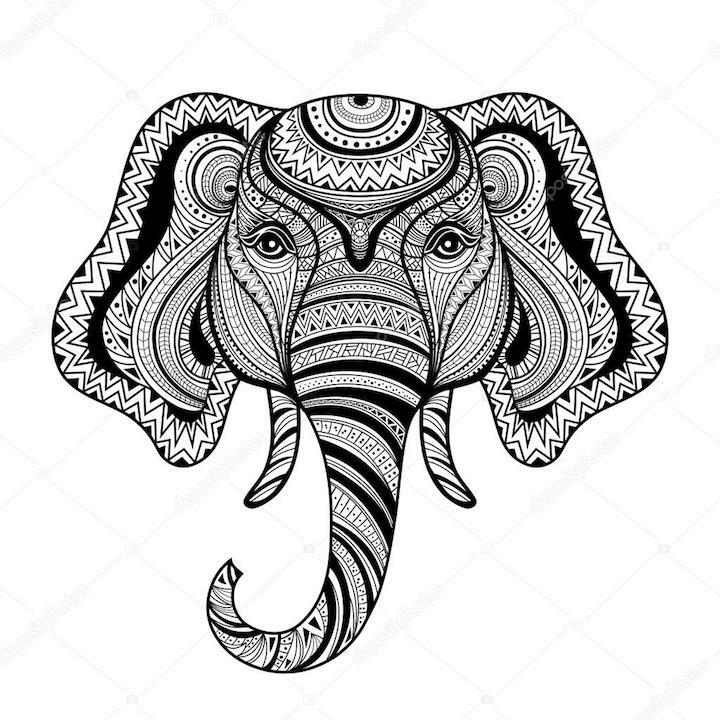 In China, India and Africa, the elephant is a symbol of power, dignity, intelligence, and peace. In America, the elephant symbolizes the Democratic Party. 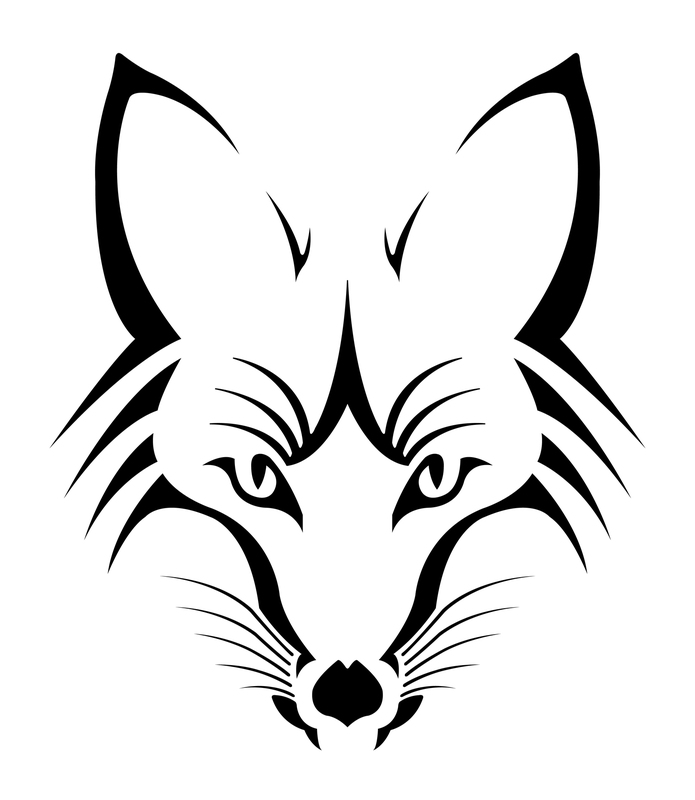 The fox is a symbol of cunning intelligence. In China and Japan, the fox is believed to be a sign of impending wealth. 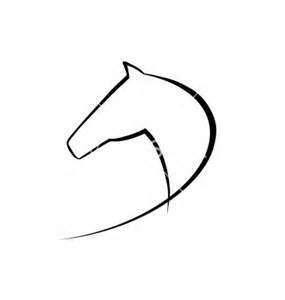 In terms of Animal Symbolism, the horse represents speed, vitality, beauty, and grace. The horse also represents the powers of wind, fire, and water. Visit this page for Animal Stories and Poems.